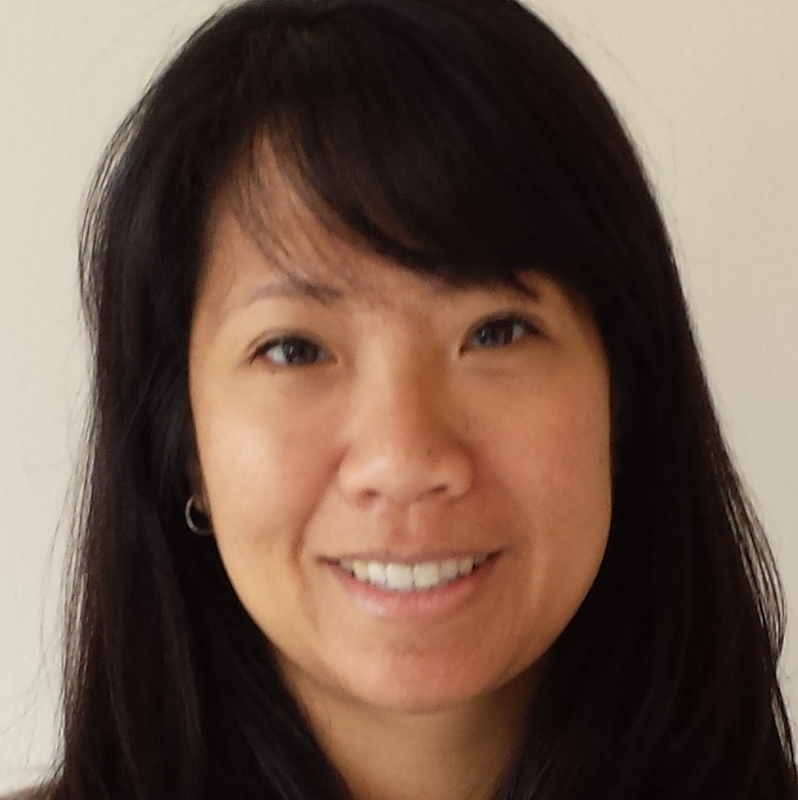 Dr. Katherine Eng provides comprehensive psychoeducational and neuropsychological evaluations for children, adolescents, and adults at Summit Center Walnut Creek. She is a licensed psychologist with nearly 20 years of clinical experience, specializing in family therapy and psychological assessment. Dr. Eng speaks Toisanese and Cantonese, and can provide bilingual/bicultural consultations. Attuned to the impact of culture on identity, Dr. Eng has presented on psychological aspects of Asian/Asian American identity at conferences and grand rounds. In addition to Summit Center, Dr. Eng is a Clinical Supervisor at Richmond Area Multi-Services, Inc., a private non-profit mental health agency that provides comprehensive services to the Asian & Pacific Islander community. She is also a Senior Clinical Associate and Director of Assessment at Frugé Psychological Associates, and maintains a private practice. Dr. Eng received her PhD from the California School of Professional Psychology – Alameda with an emphasis in Multicultural and Community Psychology.